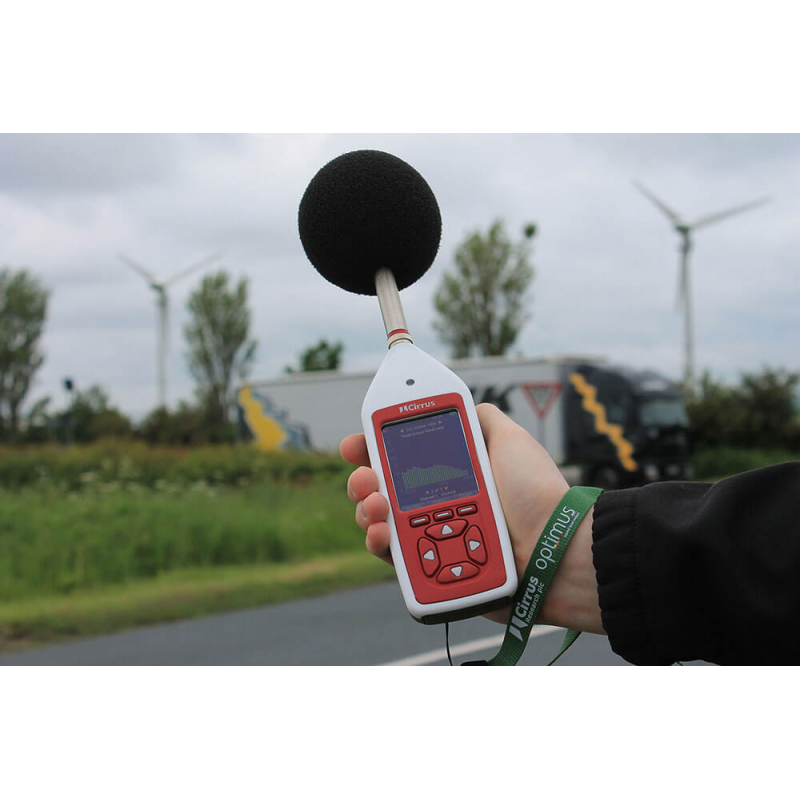 Do you need to accurately assess noise levels? 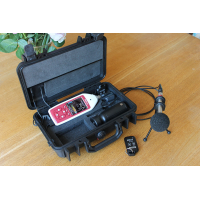 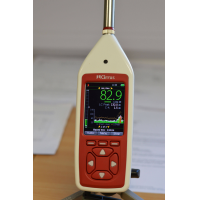 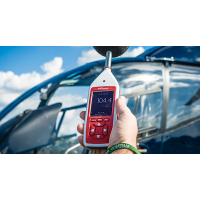 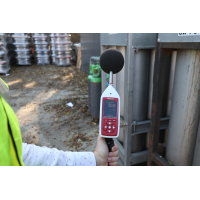 The handheld environmental and occupational noise measurement tool is easy to use and precise. 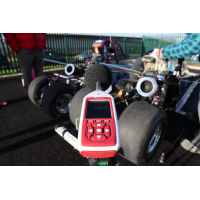 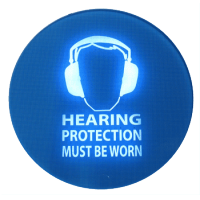 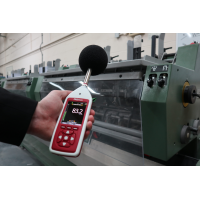 By measuring every sound simultaneously, it allows you to quickly measure noise levels in any environment. 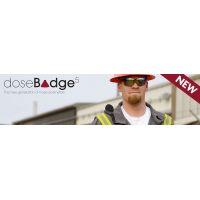 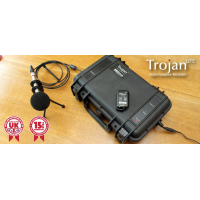 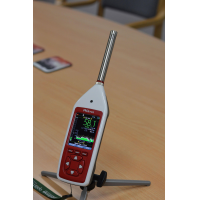 Ideal for councils, environmental health officers and employers. 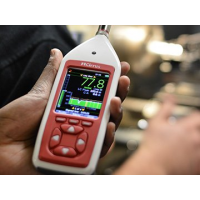 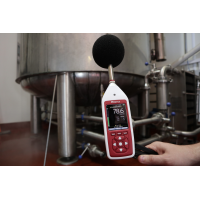 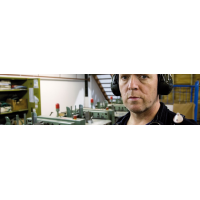 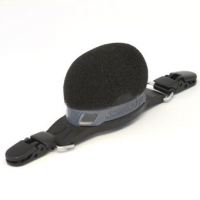 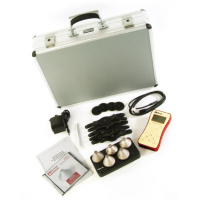 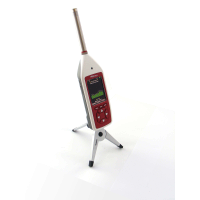 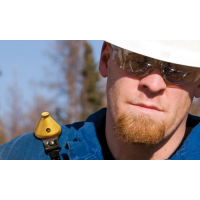 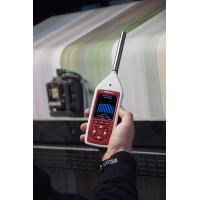 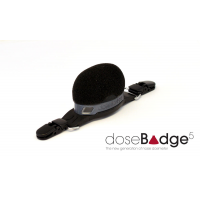 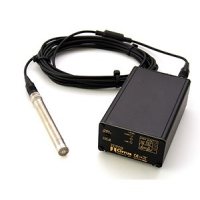 Accurately measure sound levels with the environmental and occupational noise measurement tool. 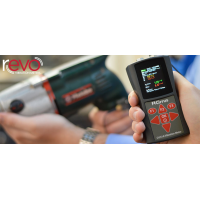 The handheld tool is lightweight, making it ideal for portable applications. 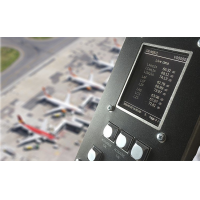 The large, colour LED screen makes easy to see the display in all weather. 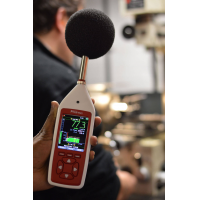 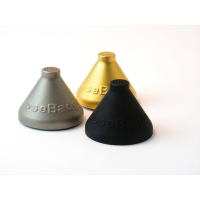 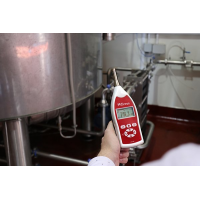 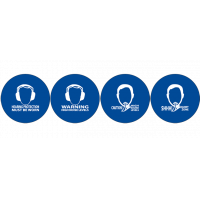 The equipment’s comprehensive noise measurement capabilities ensure you record every sound in any environment. 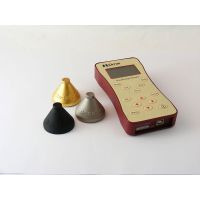 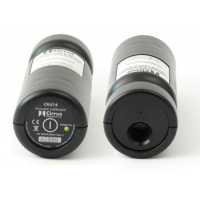 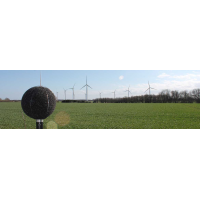 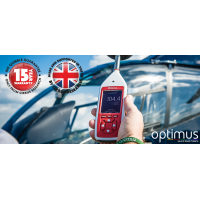 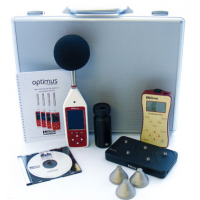 There are eight versions of the Optimus green sound level meter, so you can get the best acoustic measurement equipment for your application. 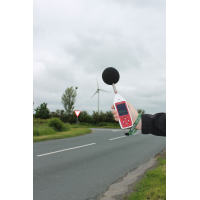 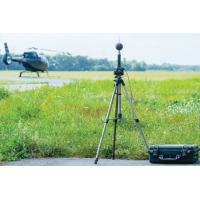 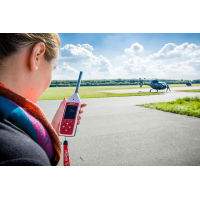 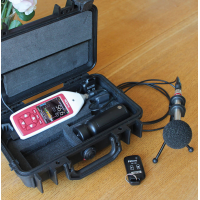 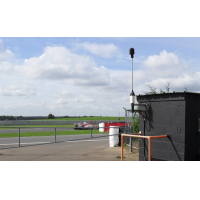 Why choose a Cirrus Research noise recorder? 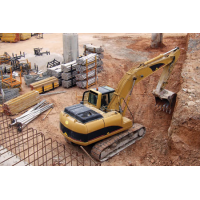 It’s free and easy to upgrade at any time. 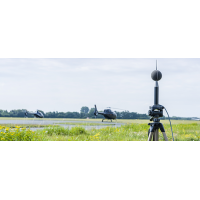 Cirrus Research have been manufacturing sound recording equipment since 1970. They’re the market-leaders in acoustic analysis. 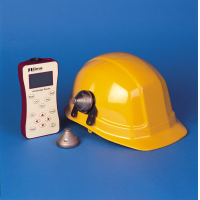 Simultaneous measurement and data logging of all available parameters. 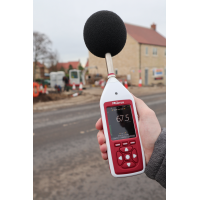 For more information about the environmental and occupational noise measurement tool, contact Cirrus Research plc on the form below.